Free calls: Talk as long as you want, even with people in other countries. (Calls are free over Wi-Fi. 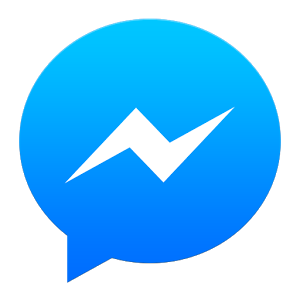 0 Response to "Messenger Facebook apk"